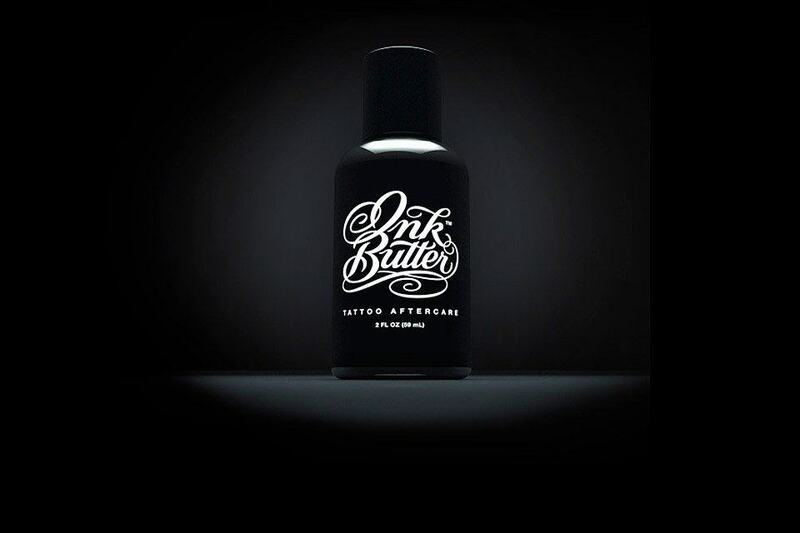 There is everything right with Ink Butter – Tattoo Aftercare from the package design, the typography and the actual idea of looking after your “ink”. Get your own Ink Butter for $18 which will help heal your tattoo, nourish your skin with essential minerals, vitamins and antoxidants. Who knows if it actually works, but it’s still a cool commercial idea which I am sure will sell well. Considering a bottle for my own tattoo’s.